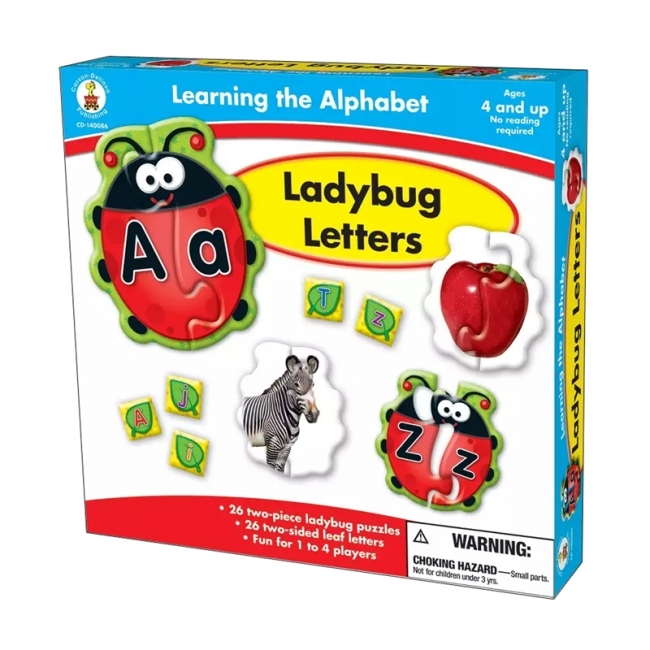 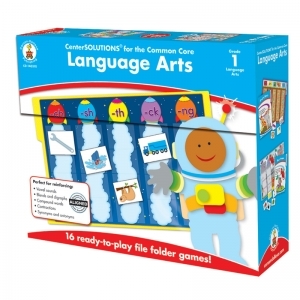 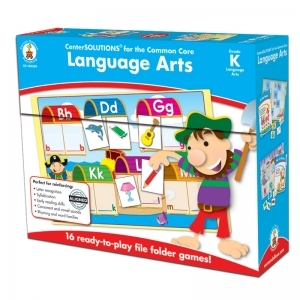 This matching game encourages children to learn the letters of the alphabet while matching them with familiar objects that start with those letters and sounding out each letter to improve their linguistic skills. There is always one -- and only one -- match between any two cards. Pick a cooperative rule or race to find the match. 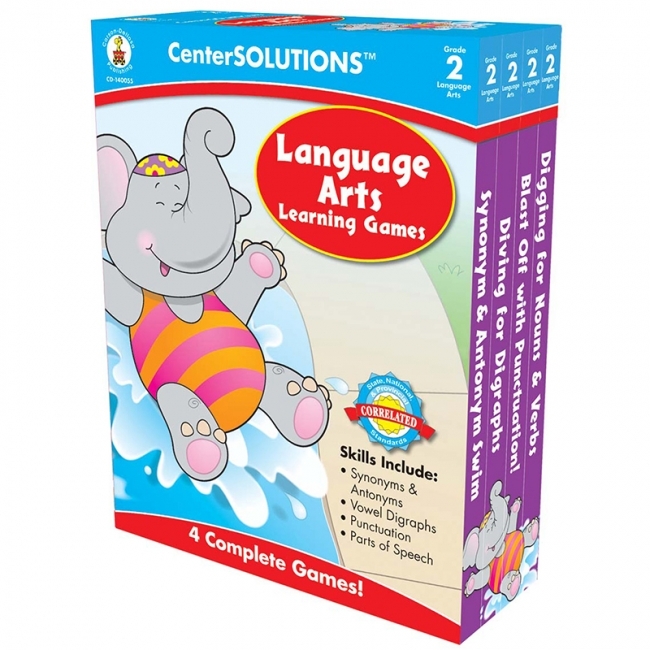 There are endless ways to learn... while having fun. 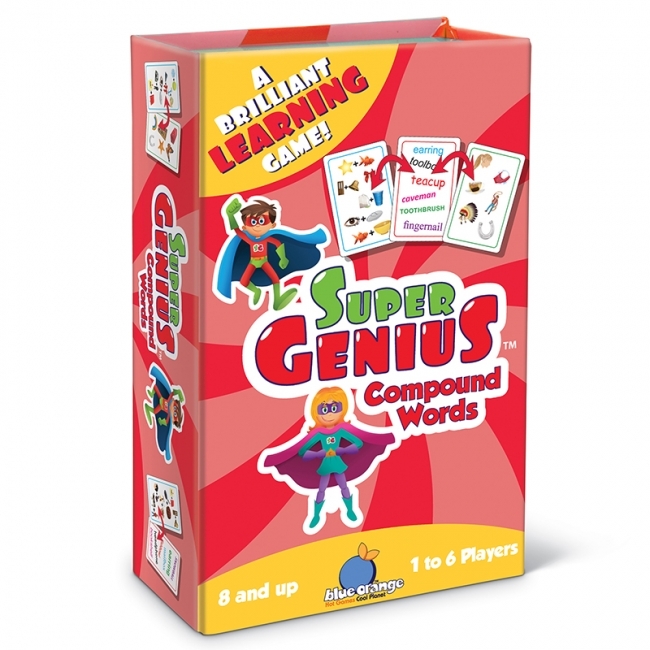 Encourage your little geniuses to further develop their reading skills through learning compound words! 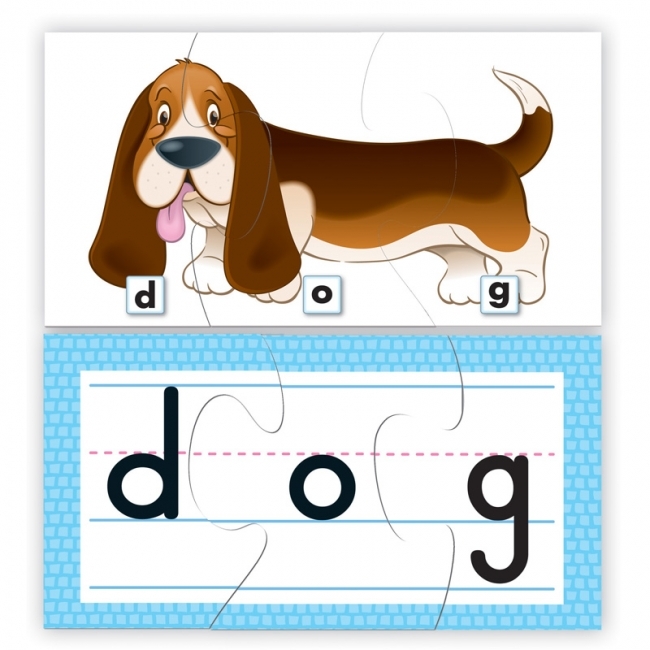 Half the cards feature compound words and the other half contains either single images corresponding to those words, or image equations that add up to the compound words. Little learners will quickly learn the words and their meanings without even realizing — thanks to all the fun they'll be having racing to find matches! 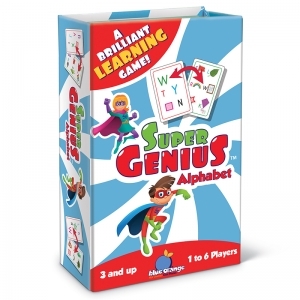 There is always one -- and only one -- match between any two cards. 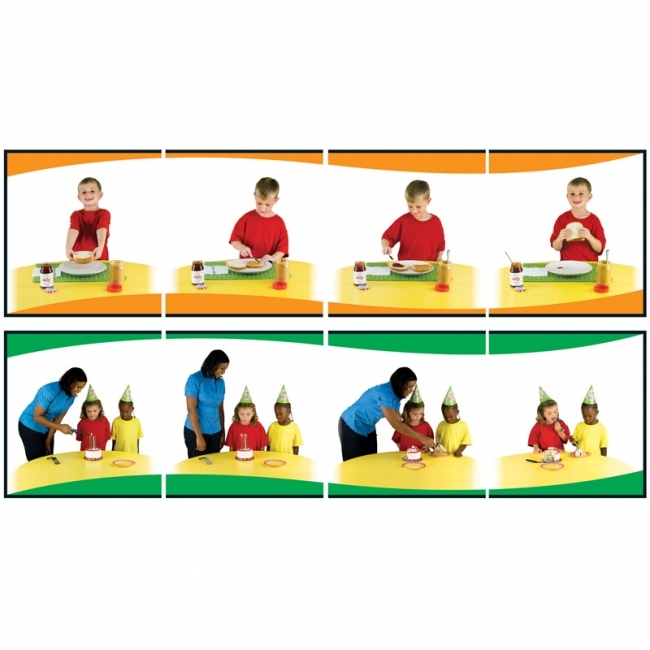 Pick a cooperative rule or race to find the match. 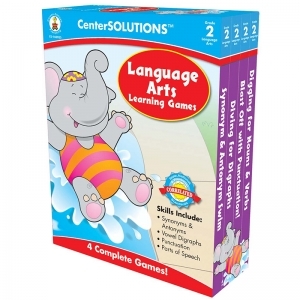 There are endless ways to learn... while having fun. 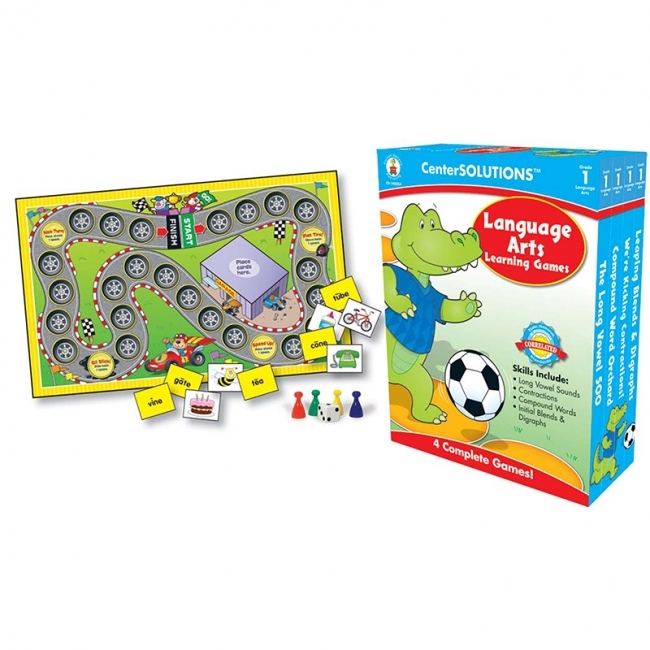 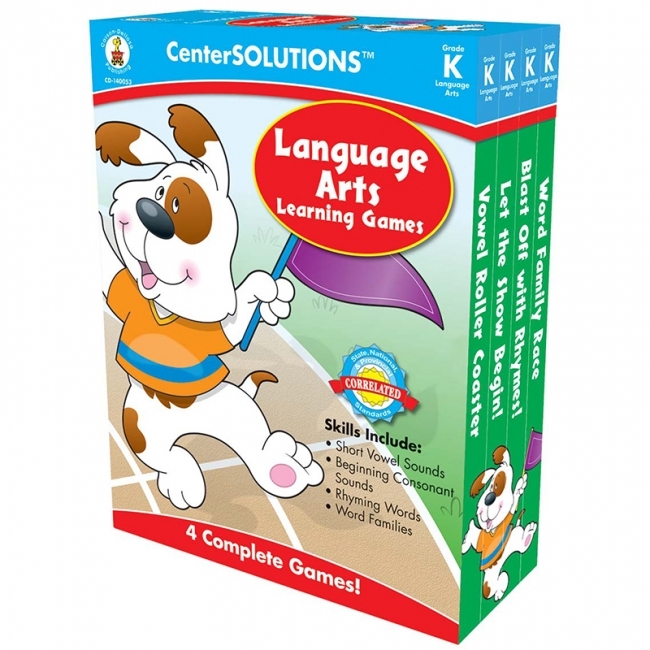 Make the most of your class time with colorful games that children can complete in centers or at their desks! 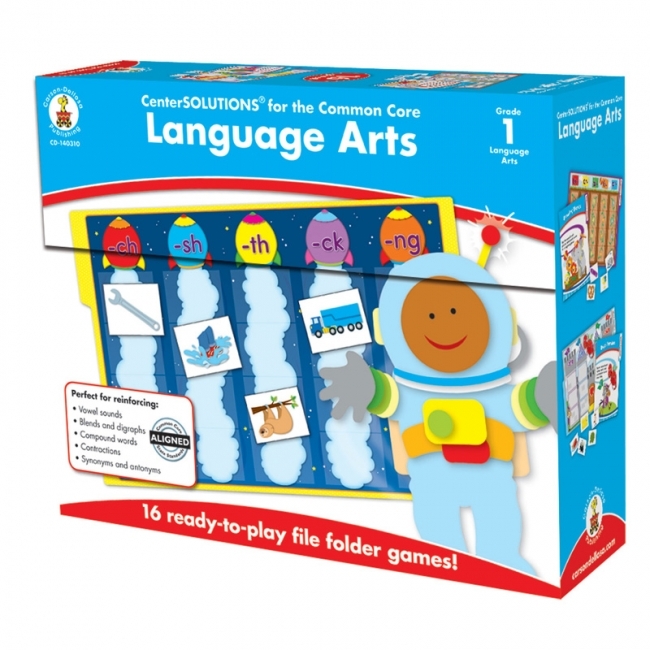 It's easy to keep students on task with fun, skill-building materials. 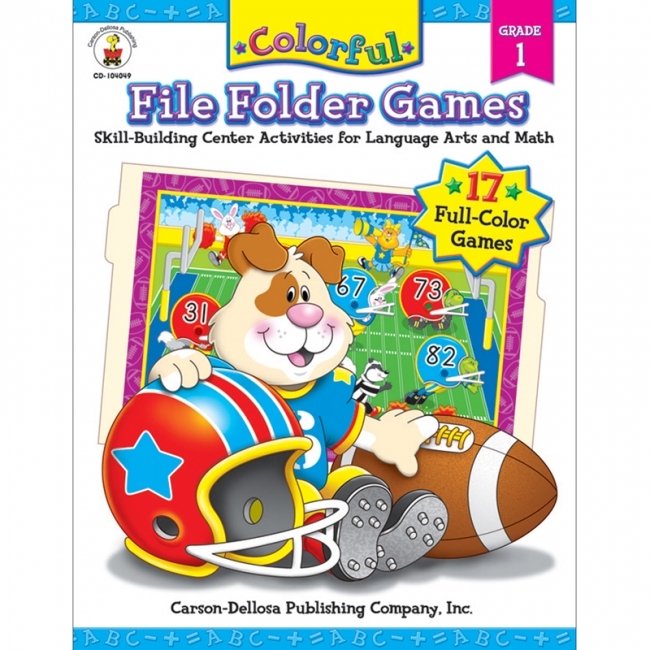 This resource is comprised of 20 full-color games that can be assembled with ease. Just glue the games onto file folders and cut apart the game cards. Each game includes a game board, 4 game pieces, playing cards, one die, and its own storage box. 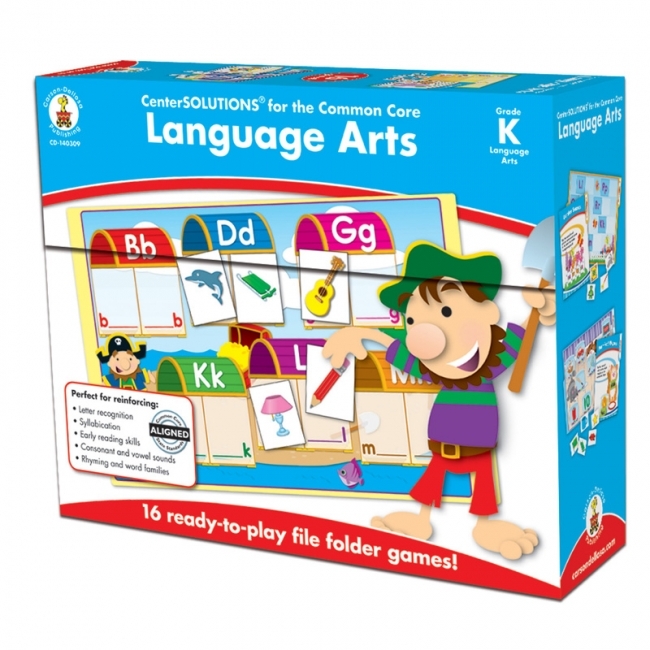 Best of all, the games can be stored individually or all together using the large storage box. They are perfect for 2-4 players. Each game includes a game board, playing cards, 4 game pieces, one die, and its own storage box. 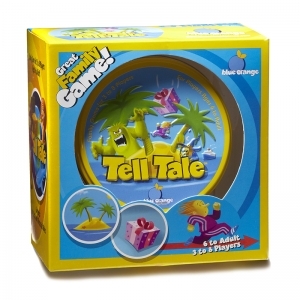 Best of all, the games can be stored individually or all together using the large storage box. They are perfect for 2-4 players.